Though we live in an age of sky-high medical advances, the general public of the most advanced country on the planet , United States, are struggling with two unthinkable challenges: high unemployment and hefty medical bills. The health care cost is unbearable; only a few people now have the ability to pay their medical bills without a health insurance. What's more unfortunate, however, is that a health plan is still not an option for many because of the rising insurance costs. Thus, many families and individuals with low income and resources are often less interested in having a health insurance. In contrast, those who can afford a health insurance, it's really challenging for them to find a health plan that is fulfilling and affordable at the same time. So if you are thinking of getting a suitable plan within your budget and needs, there are a few things you must know before moving forward. 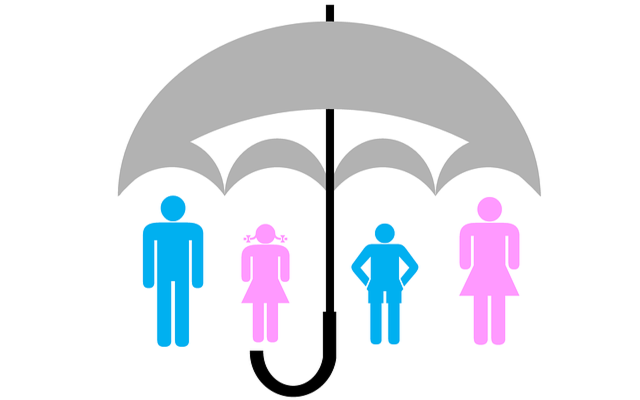 First you should know that selecting the right health insurance plan starts with understanding how insurance works. A proper understanding of an insurance policy can help you determine whether to go for the plan or not. The health insurance plans available in the United States can be broadly categorized into two types: public and private. Those who are jobless or with low income usually go for the public health insurance programs, such as Medicare or Medicaid. Private health plan options are the primary source of health coverage for more than 58% of all Americans. These health plans are available in both individual and group basis. In a private health insurance option, you can purchase health plans for your employees, family members or only for yourself. A managed care plan is designed to reduce the cost of healthcare and improve the quality of care using a variety of techniques. It is, in fact, an arrangement with a selected network or group of organizations. In other words, managed care is a type of health insurance that brings the health insurer, health care providers, hospitals and the individual who wants to be insured under one umbrella so that all the bills can be managed in a cost-effective way. A majority of the people nowadays prefer managed care type health plans over traditional indemnity plans. And today almost all the health insurers in the U.S. use managed care techniques to help reduce the medical bills. Although these companies do have differences in their plans, but they have similarities in many points. Managed care plans usually offer low up-front costs or low premiums. There is little or less paper work needed in a typical health plan. Managed care provides medical care at special prices with significant incentives to their policyholders for using services in their network. Managed care offers highest level of coverage as compared to fee-for-service plans. The yearly deductible is reasonably low and also features lower copayments. Preventive care services are often included (e.g. 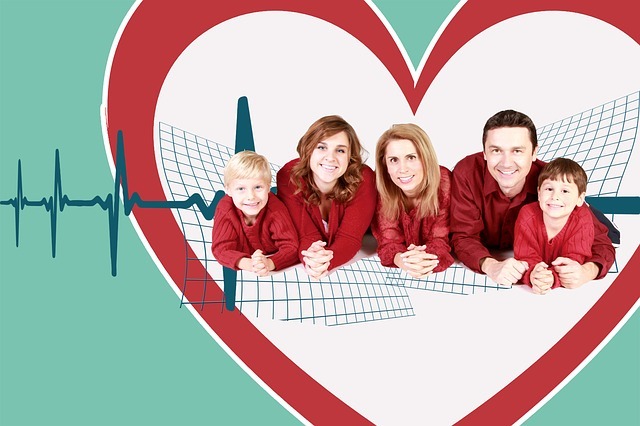 annual physical check-ups, diabetes screenings, HIV screening, cardiovascular screenings etc.) in this type of health plans. The major disadvantage of a managed care is that you will have no or less flexibility of choices when it comes to choosing health care providers or doctors. You can seek medical care only within the network to get the full insurance benefit. If you need to visit a doctor or health care provider outside the network, you may need to get permission from the insurer. If you receive medical care outside the network, your medical cost will be higher. In addition, in some cases, your insurer may not pay at all. In any medical emergencies if hospitalization is required outside the network, you may need to get approval from the insurance authority. Otherwise, your medical bills may not be covered at all. In most cases, the special price and incentives are only limited in the given network. The traditional indemnity coverage is often known as “Fee-for-Service”. This type of health insurance plan is the oldest but still somehow popular among a large number of people in America. Under these plans, the health insurer is liable to pay the claimed bills of health care services provided to a policyholder. Unlike the managed care plans, fee-for-service provides the total freedom of choices for choosing doctors, medical facilities, and health care providers. You don’t need to get permission from the insurer to visit a doctor or health care provider. You can change the doctor or health care provider at any time you want. The insurer doesn't possess the authority to decide a medical emergency is required or not. There is no state boundary under fee-for service, you can go for any hospital or clinics in any state in the U.S. The insurer will pay up to 80% of any medical bills, if you reach the yearly deductible. The insurer will pay 100% medical expenses, if you reach the out-of-pocket maximum. Fee-for-service requires higher premiums and more paper work. Although this type of service offers flexibility of choices, but in exchange it involves higher out-of-pocket expenses. Under fee-for service, you need to pay the insurer up front and you also need to meet the deductible in order to be reimbursed. The reimbursement of medical expenses is subjected to reasonable and customary basis. This type health plan often includes annual caps and this limits the out-of-pocket expenses you can incur each year. You need to keep records of the medical bills by yourself. In most cases, you may also need to submit the claim form by yourself. Preventive care services are often excluded from most of the fee-for-service plans.